The Next generation tidal energy plants based on the principle of kiting. Tidal and ocean currents contain a large amount of kinetic energy. SeaQurrent develops a completely new approach for harvesting this energy. 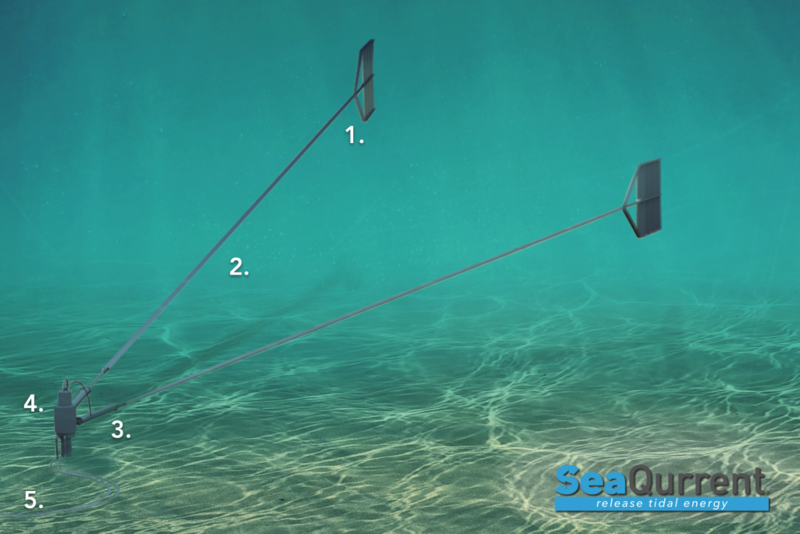 Our patented multi-wing TidalKite™ makes it possible to generate clean electricity from shallow (and deep) low velocity tidal and ocean currents with an efficiency rate resulting in a breakthrough of the price of electricity produced from tidal energy. Simple and robust design; high availability. The system, illustrated below, comprises a TidalKite (1) that is connected by means of a tether (2) to a Power Take Off (3). The PTO is fixed to the seabed by means of a Mooring Structure (4) and electricity is distributed to shore by an underwater electric export cable (5). We build and successfully tested a proof of concept of the TidalKite at the leading research centre MARIN in Wageningen. The tests confirmed the theoretical performance, which were validated by The University of Groningen. 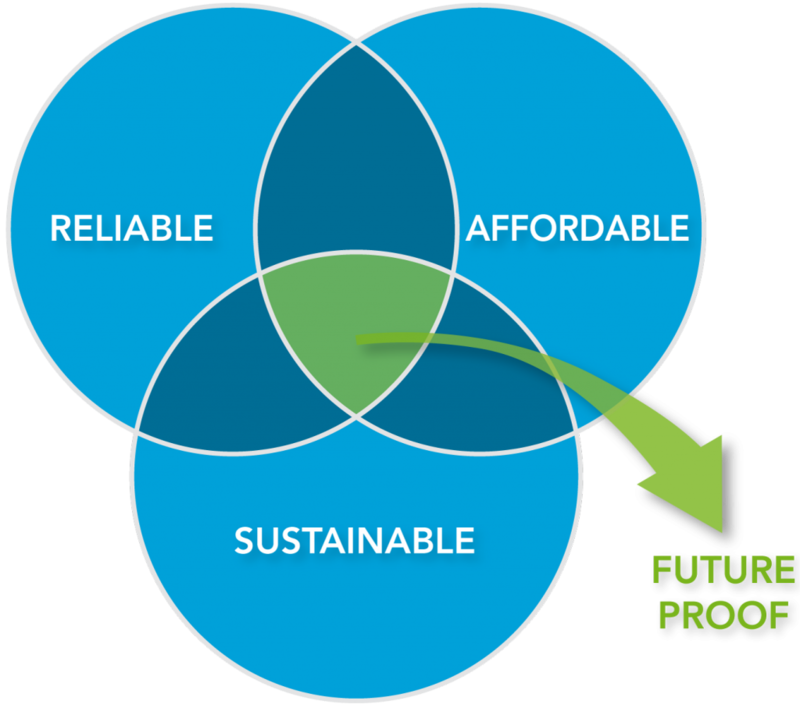 A future proof energy system is reached if sustainability, affordability, and reliability come together. Energy from tidal streams is available and will be as long as the moon will circle around the earth, it is renewable and with our TidalKite technology it also becomes commercially viable. 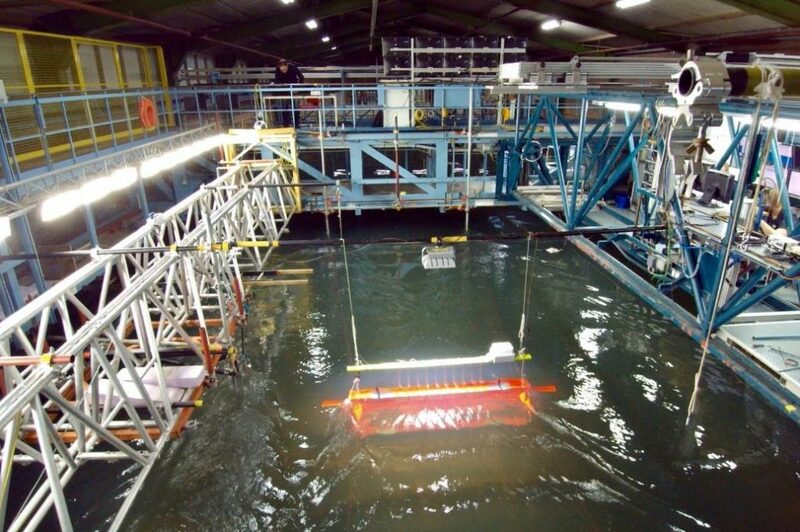 It is SeaQurrent’s mission to make tidal energy affordable. We do this by partnering with companies, research institutions and governments on the basis of mutual benefit. 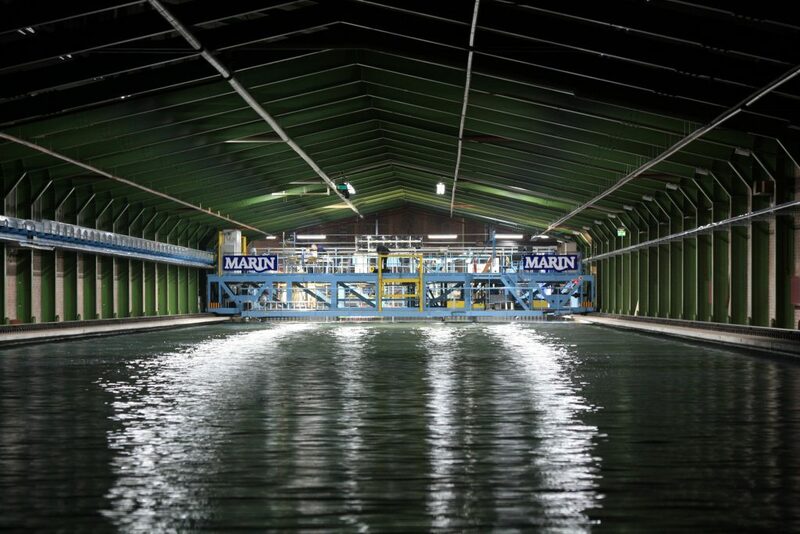 Together we are realizing the world’s most efficient and environmentally friendly tidal energy plants. Sustainable. Tides are an inexhaustible source of renewable energy. 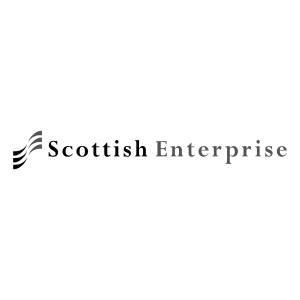 Financially attractive and safe investment. Clean. Fish and environmentally friendly. SeaQurrent’s development team strongly believes in the power of flowing water. We are convinced that it is possible to harvest the energy of rivers, tidal, and ocean currents in an environment friendly and cost efficient manner. That’s why we fully focus on the development of tidal power plants that generate reliable, affordable, and clean electricity. The development team is supported by specialized contractors, companies, and knowledge institutes including Technologie Centrum Noord Nederland (TCNN) and the University of Groningen (RUG). The Province of Fryslân also supports the development and has provided a first grant for the project.